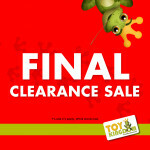 Calling all Toy Kingdom fans! Last chance to SAVE with amazing deals. 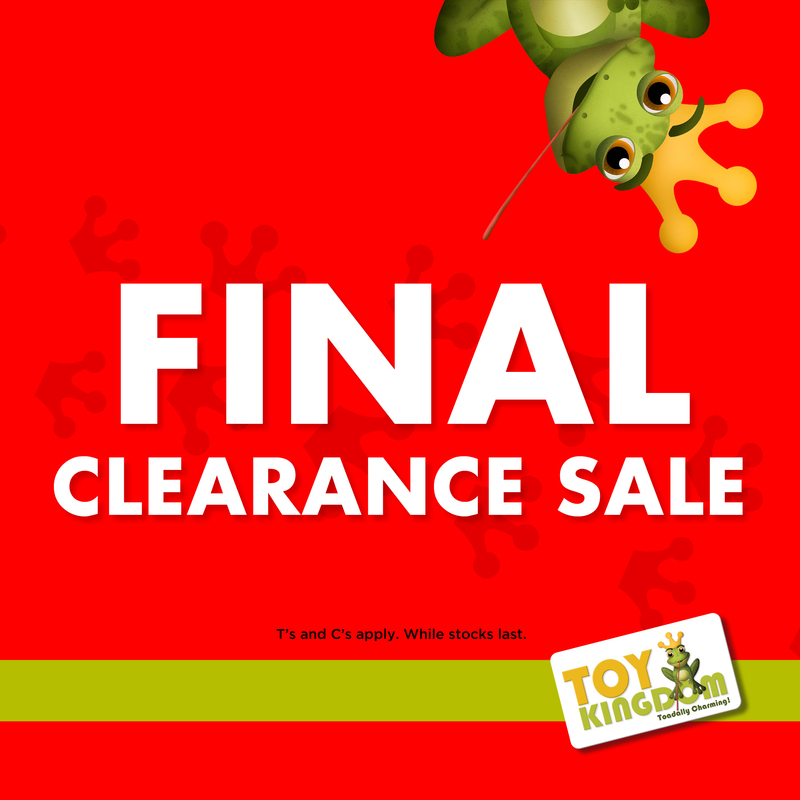 Head to Toy Kingdom for their FINAL CLEARANCE SALE today! T’s & C’s apply, valid from 24 January 2019 – 6 February 2019 or while stocks last during the promotional period.